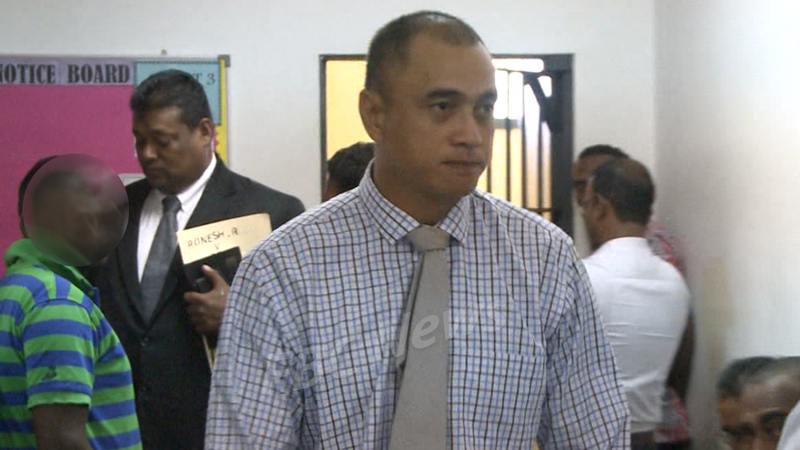 Police are searching for the second suspect in the alleged drug trafficking case involving a Fiji Airways employee. This has been confirmed by Police Commissioner Brigadier General Sitiveni Qiliho. 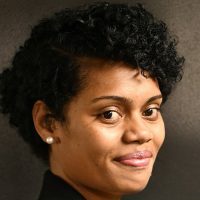 This comes after 40-year-old Frederick Epeli – an airline employee fronted court for his alleged involvement in the transportation of illicit substances on board our national carrier. He has been charged with one count of unlawful importation and exportation and one count of Unlawful possession, manufacture, cultivation and supply contrary to Section 5(b) of the Illicit Drugs Control Act 2004. It’s alleged that on December 23rd last year, Epeli without lawful authority facilitated in exporting of two parcels weighing 2015.7 grams of cocaine and illicit drugs. The Police Chief says the suspect is alleged to have supplied the illicit drugs and facilitated the exchange. The Police Commissioner says investigators have and continue to search for the second suspect over the last 48-hours. He says an investigation was launched by a special CID team after information was received about the alleged involvement of a Fiji Airways staff in the transportation of illicit substances. Meanwhile, close co-operation between the Police and the Fiji Airways resulted in the successful arrest of the accused person last Friday.